It appears like the rumor of three different beginner cameras was indeed correct. 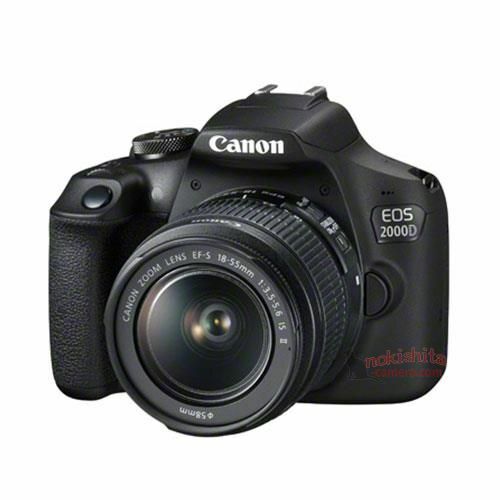 We now see a second one of these, the 2000D. I suspect these will be sold in specific regions as the differences are slight. This one appears to have a metal mount, while the 4000D had a plastic mount and 18MP sensor. Either that or canon is really going after the bottom market with different cameras and slightly different configurations and prices.